Jermain Defoe (£7.8m) collected the maximum Fantasy Premier League bonus points in Sunderland’s 4-0 win at Crystal Palace. The Black Cats forward netted twice at Selhurst Park to earn a score of 53 in the Bonus Points System (BPS). Lamine Kone (£4.3m) impressed in both defence and attack to earn two bonus points, with 42 in the BPS. The Ivory Coast defender registered 13 clearances, blocks and interceptions (CBI), seven recoveries and a successful tackle, as well as netting the opening goal to return a 13-point haul. Vito Mannone (£4.3m) received a single bonus point, tallying 39 in the BPS with eight saves and 17 recoveries. Despite failing to find the net, Christian Benteke (£7.4m) was ranked first in the ICT Index with a score of 13.4. 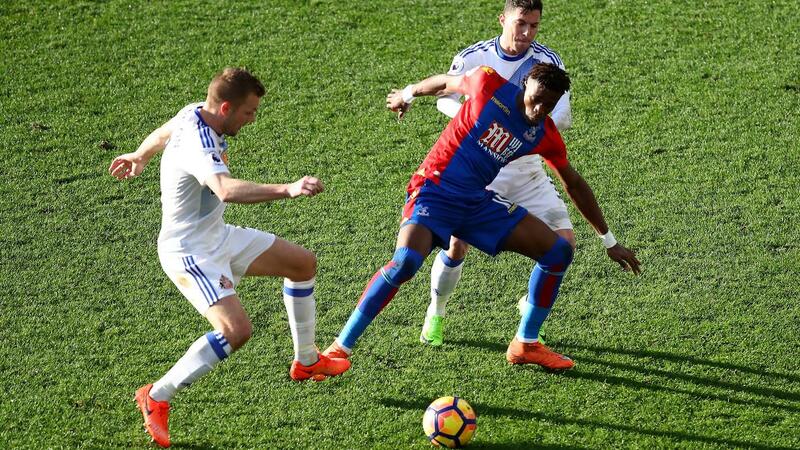 The Palace forward’s Threat score of 119 was the highest of the Gameweek - he produced eight attempts on goal, firing six from inside the Sunderland penalty area. Defoe and Kone completed the top three spots with tallies of 12.4 and 11.6 respectively. All three of Defoe's attempts were on target as he scored twice to take his total to 14 goals for the season. Kone managed two efforts on target, both from inside the box and on target, as he scored for the first time in 2016/17. Defoe continues to offer FPL managers the best value in terms of points per million among forwards. His weekend double took the striker only four points off the summit of the overall forward standings, while a total of 24 bonus points is joint-top with Manchester United’s Zlatan Ibrahimovic (£11.6m). It helped reverse a trend that had lost the striker more than 85,000 owners prior to Saturday. At the back, the return of Kone from the Africa Cup of Nations (AFCON) has steadied Sunderland and helped deliver back-to-back clean sheets, with goalkeeper Mannone providing 19 points over that pair of fixtures. The Italian has supplied at least one save point in six of his eight Gameweek appearances. 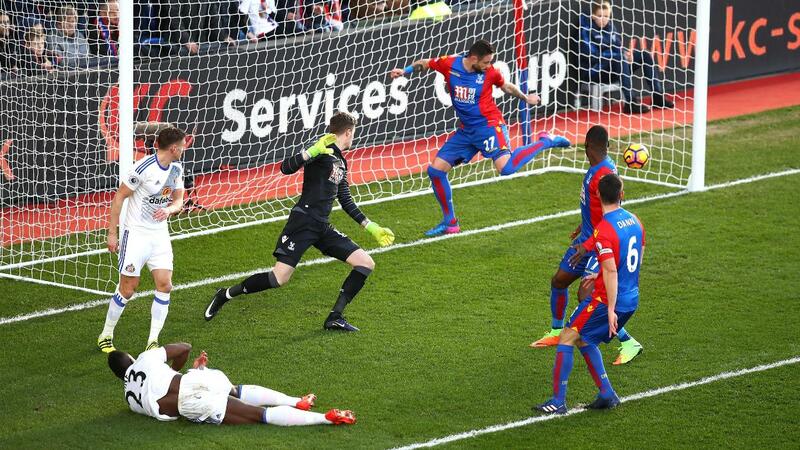 Subject to more transfers in than any FPL midfielder ahead of Gameweek 24, Palace’s Wilfried Zaha (£5.6m) disappointed and has now supplied only one goal in his last seven Premier League outings. Nonetheless, Zaha's 5.8% owners will take solace in the upcoming schedule, with four of the Eagles’ next five opponents scoring only two in the Fixture Difficulty Rankings (FDR). Sam Allardyce's side face Stoke City, Middlesbrough, West Bromwich Albion and Watford over that spell.